Pat passed away peacefully at her choosing in the company of her loved ones. This followed a 3 year battle with cancer for which she fought with strength and courage. She will be remembered and missed by her children, Steve (Tobbi), Charlene (Brent), granddaughters Taryn and Jorja, sister Leila (Keith), long time friend Mike Acres and loving dog Lucky. Pat married Steve Cutt and had her children in Grand Forks BC then moved to spend time in Courtenay and Nanaimo. They divorced in 1985. Pat was predeceased by her partner of 31 years in 2016, Bob Dargie. Pat’s long career included School Board 71, Malaspina College and Social Services. She retired in 2002. Always active in the community she was the first female President of the Babe Ruth Baseball League in Canada and was a well respected Figure Skating Judge. She was also involved with the Boys and Girls Club and the Women’s Hospital Auxiliary. 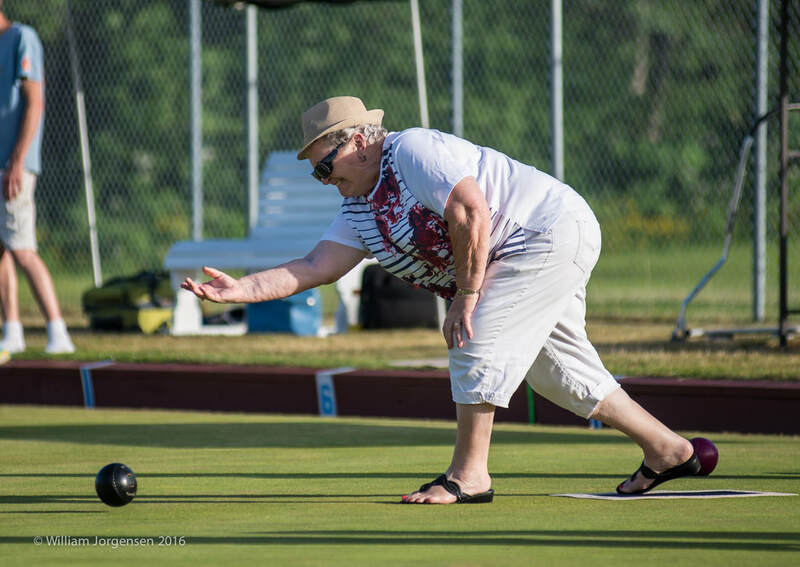 For the past 20 years Pat became an avid Lawn Bowler. She was very proud of the many wins and friends she made representing BC at the provincial and national level. Pat’s passing is a true loss to her family, friends and community. Please join us in remembering Pat in a Celebration of Life on February 10, 2018 from 1-3 pm at the Courtenay Lawn Bowling Clubhouse.